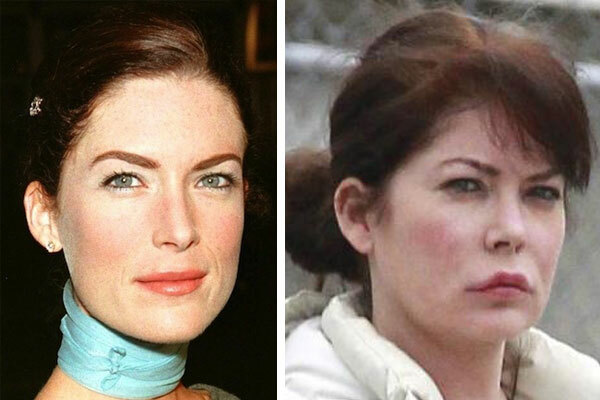 I am almost positive that Lara Flynn Boyle was not going for the permanent pouty look when she asked a cosmetic surgeon to upgrade her lips, however I could be wrong. 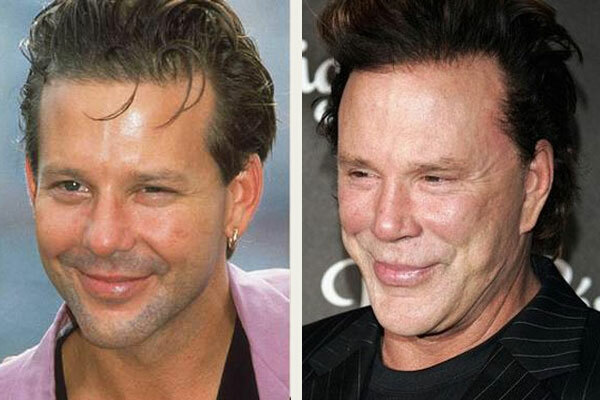 Even tough guys like Mickey Rourke can go under the knife in search of the fountain of youth and end up looking like some type of Thundercat from the eighties cartoon. 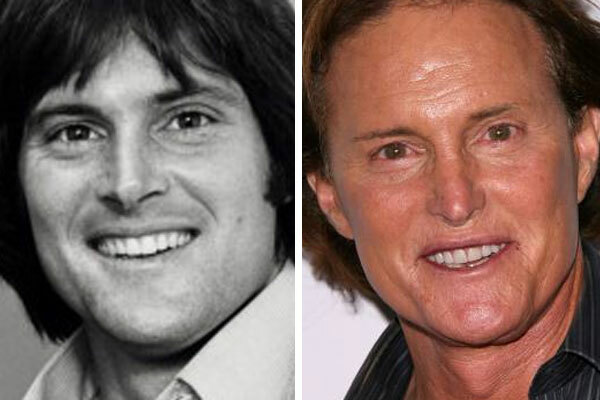 Many people have admired him over the years for his handsome rugged look, but with the years of cosmetic procedures his once tough guy look has now put him on a bad plastic surgery list with other celebrities that took it a little too far. 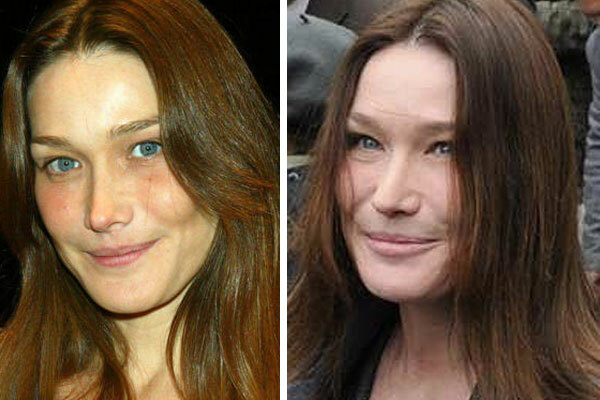 Carla Bruni, France’s famous First Lady of Botox changed her look into a cat face in attempt to feel more youthful. The cat face look is defined by soaring eyebrows, triangular visage and slanting eyes and is caused when too much Botox is given, especially in the center of the forehead. 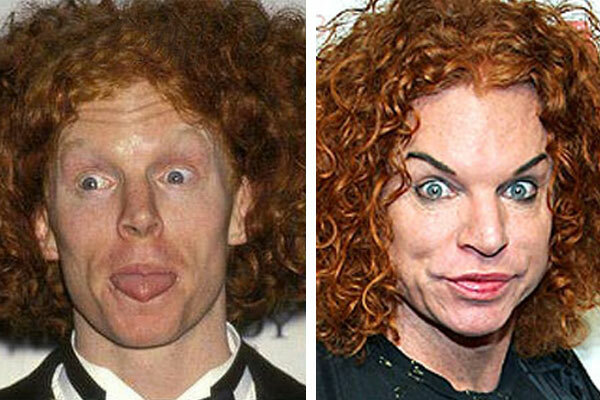 Carrot Top just looks downright weird. As a comedian he often jokes about the procedures but one can not look at him these days and take him seriously. I don’t believe that he changed to the permanent silly look on purpose,with the weight lifting and body building that he does one can only assume that he was trying to improve his look. At least he is admired for his prop comedy and jokes, not modeling underwear. 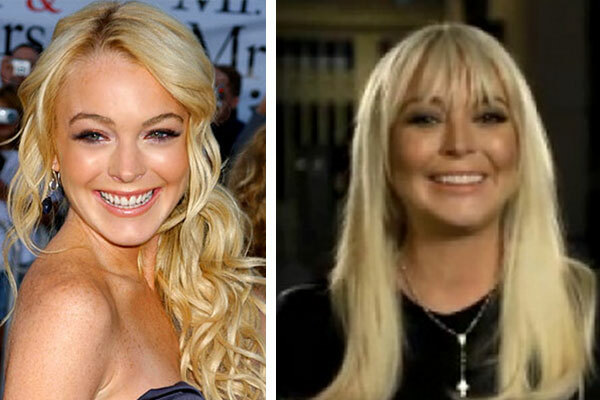 Lindsay Lohan makes the list because of the lip work that she has had done. She is no stranger to lip injections, but some of the last rounds of procedures have left her lips extra plump and just a bit odd looking. 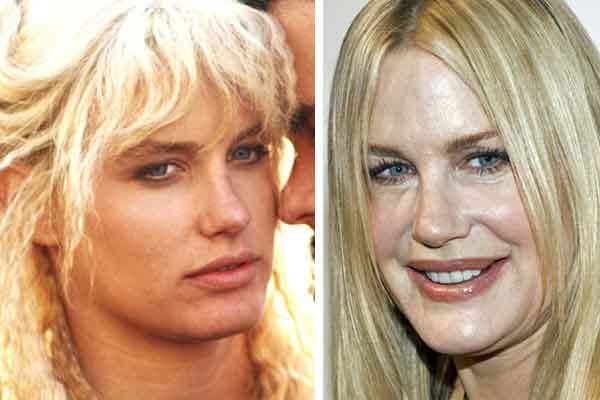 Daryl Hannah was one of the most beautiful actresses in the eighties and nineties, but unfortunately too many visits to the cosmetic surgeon may have changed her once exquisite look. It is so unfortunate because she was set to age beautifully but she must have gotten sidetracked under the surgeons knife. Celebrity actress Nikki Cox looks like she has joined the bad plastic surgery club with one two many lip implants like Lindsay Lohan. In an attempt to chase their youthful beauty many actresses fail to notice that their many trips under the knife or needle are messing up their looks not helping them. 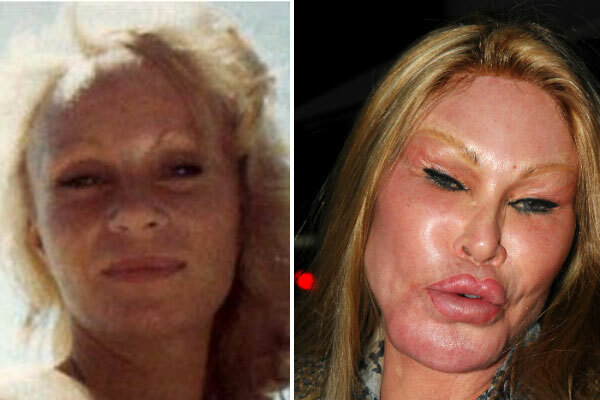 Jocelyn Wildenstein is a New York socialite known for her extensive facial surgeries and eccentric lifestyle. This women is indeed going for the cat face look and there is no turning back. 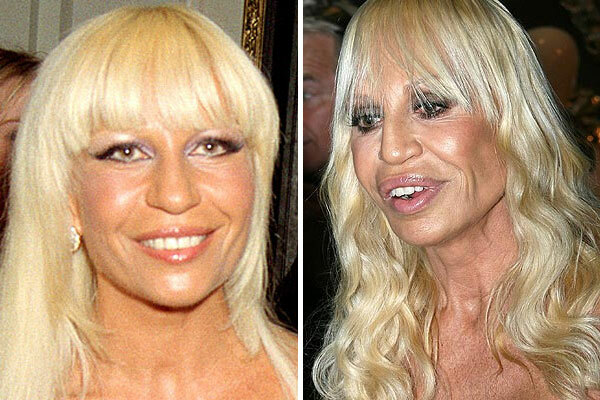 Donatella Vesace sadly takes the cake when it comes to bad plastic surgery. 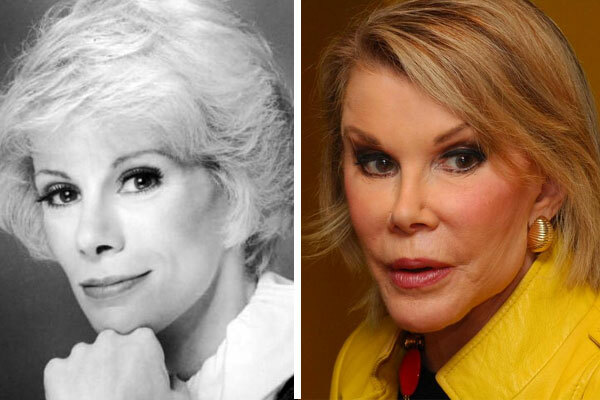 Her continuous trips the the cosmetic surgeon have truly transformed her face into one of a cartoon type character. Previous PostTraditional Tattoo’sNext PostBeyonce Knowles Plastic Surgery?